The US Mega Millions game is certainly living up to its name at the moment. There's an incredible $321 million in the pot, so if someone does manage to match the five main numbers and the Mega Ball some serious celebrations are going to be in order. The jackpot's been evading players for quite some time now. It hasn't been won since Friday, August 22, 2014, when one lucky player bagged $180 million. That’s a huge amount of money, but the present pot just about doubles it. Over in Europe, the EuorMillions game also has a Tuesday night drawing. 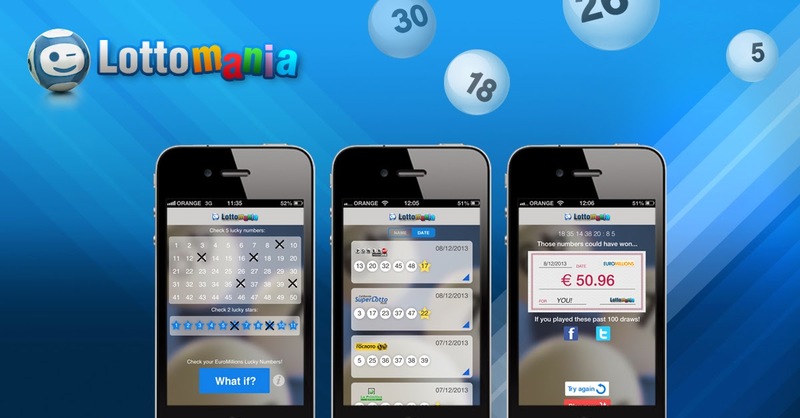 The present estimated jackpot is €21 million ($26.2 million). It doesn’t compare well with the present Mega Millions Jackpot, but it's still a big prize that could change someone's life forever.